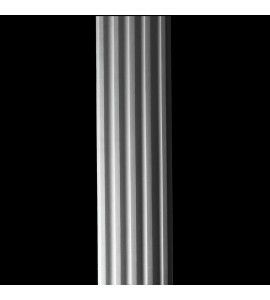 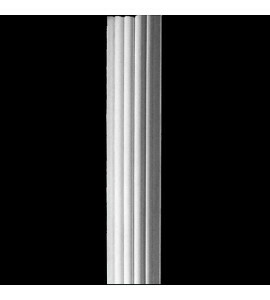 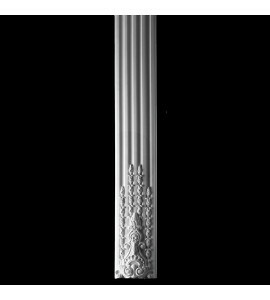 Pearlworks columns are the center of an assembly; columns are designed with matching capitals and bases. All column assemblies are designed in the modular system to custom fit, and interchange each piece for that perfect look. 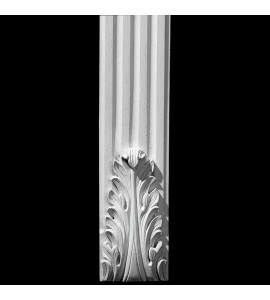 If you don’t like the lion face capitol you can easily change to the acanthus leaf capitol. 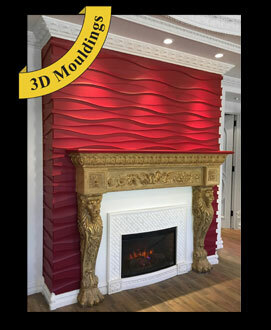 Can be used interior exterior, enhance a wall a door a fireplace. 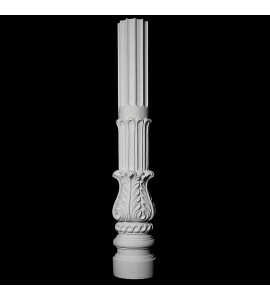 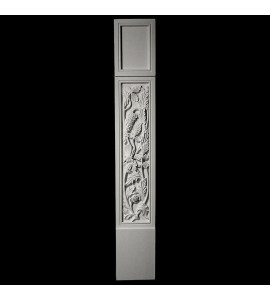 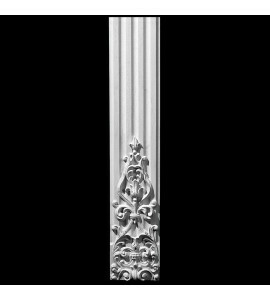 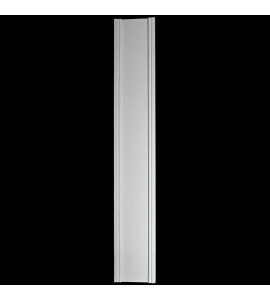 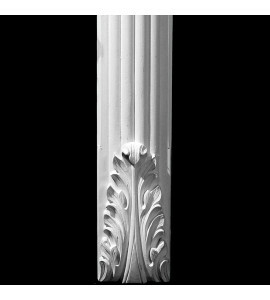 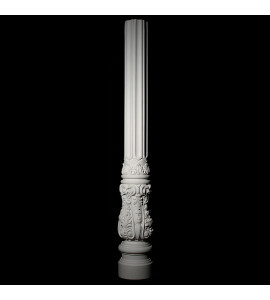 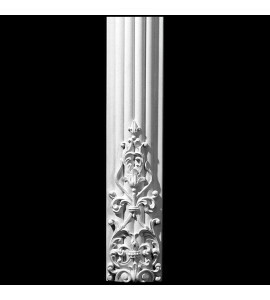 We offer many styles from the simple column to the detailed fluted columns with carvings on each end. 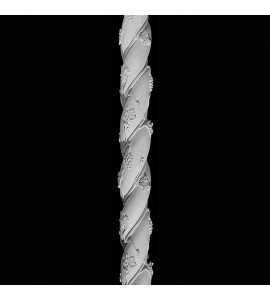 Pearlworks has multiple sizes and styles, round and flat, we have it all!